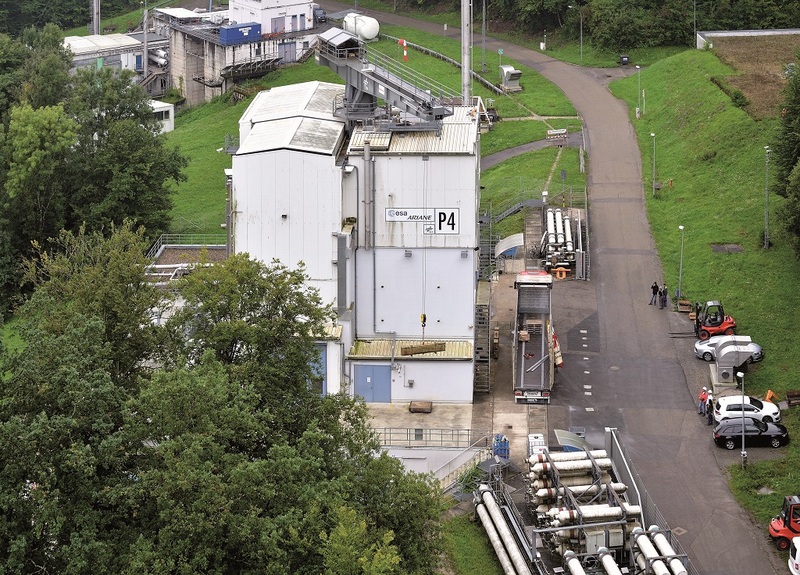 [Photo 1] Hi-tech in an idyllic setting: The Lampoldshausen site of the Deutsches Zentrum für Luft- und Raumfahrt DLR (German Aerospace Center) develops technology for European space travel. 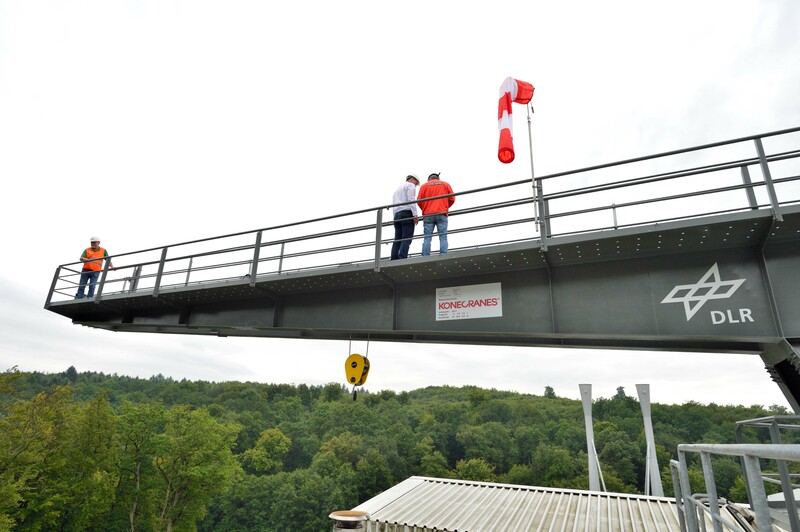 Upper station drives for Ariane launch rockets are tested at the P4 test facility, with the help of the Konecranes rotary crane. 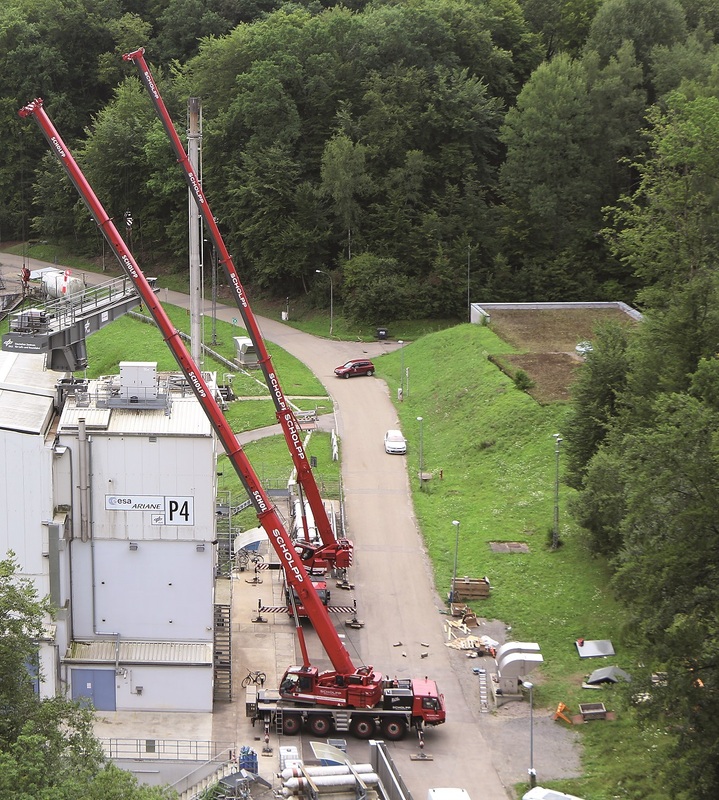 [Photo 2 and 3] After the rejuvenating cure: with the help of two truck-mounted cranes, the rotary crane is lifted onto the roof of the P4 test facility in Lampoldshausen under the guidance of Konecranes experts. 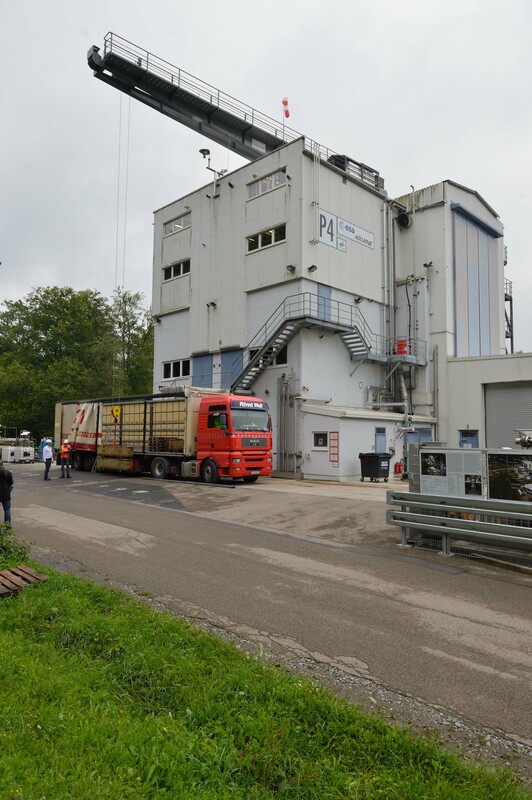 This is where DLR tests drive gears for Ariane rockets. [Photo 4 and 5] Wind, rain, snow: on the roof of the P4 DLR test facility, the rotary crane with its new coat of paint can withstand any weather. 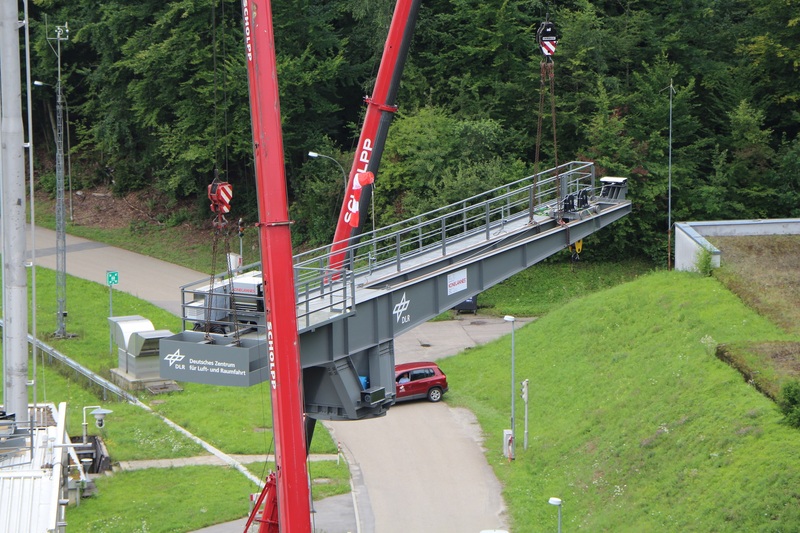 With anti-slip footbridges and a higher platform, Konecranes is also making the operation of the system safer. 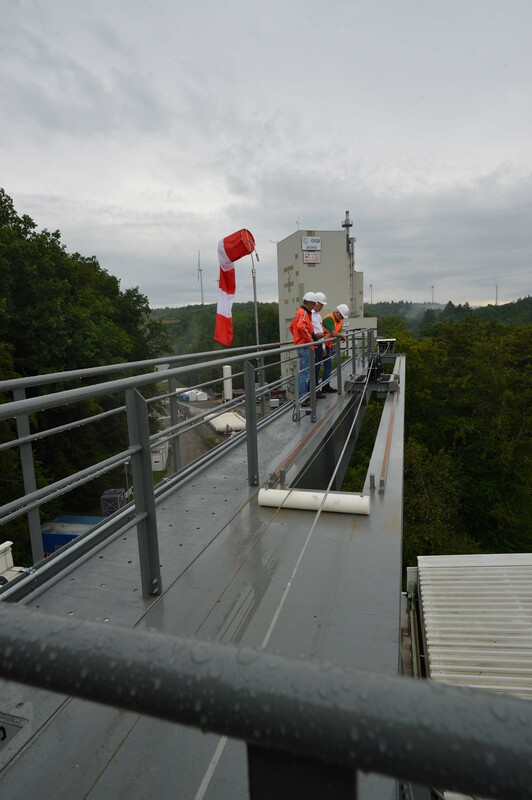 [Photo 6] Everything goes well when testing the upgraded crane: Konecranes has equipped the crane system at the P4 test facility with a modern electrical system and CXT drives, and has increased the safety of all participants around the rotary crane. DLR is benefiting from higher process efficiency and lower operating costs.